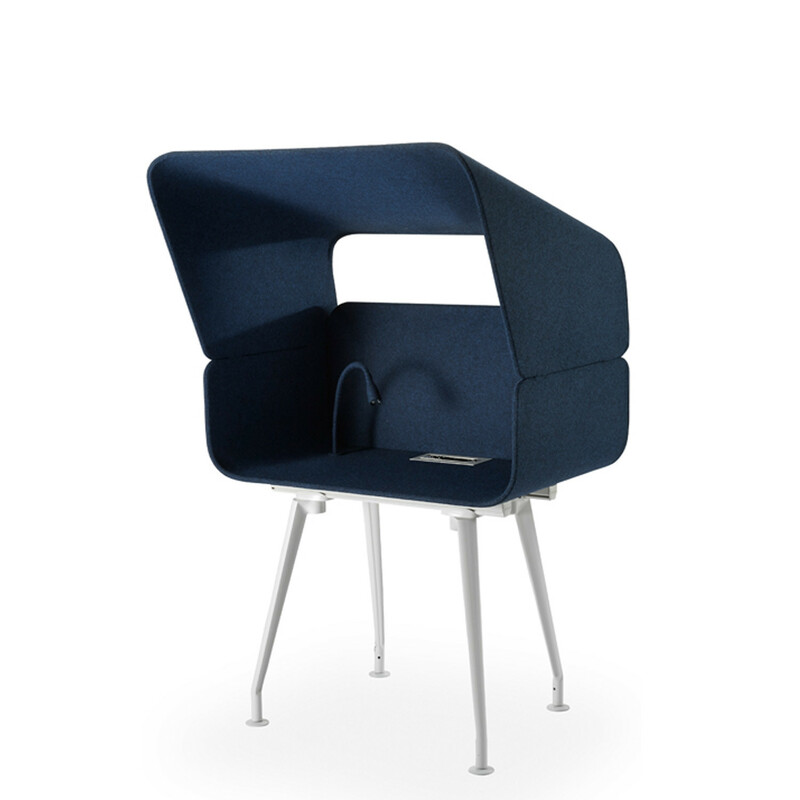 Cap Private Workbooth is an acoustic workstation that provides a secluded spot in the office in which to work. 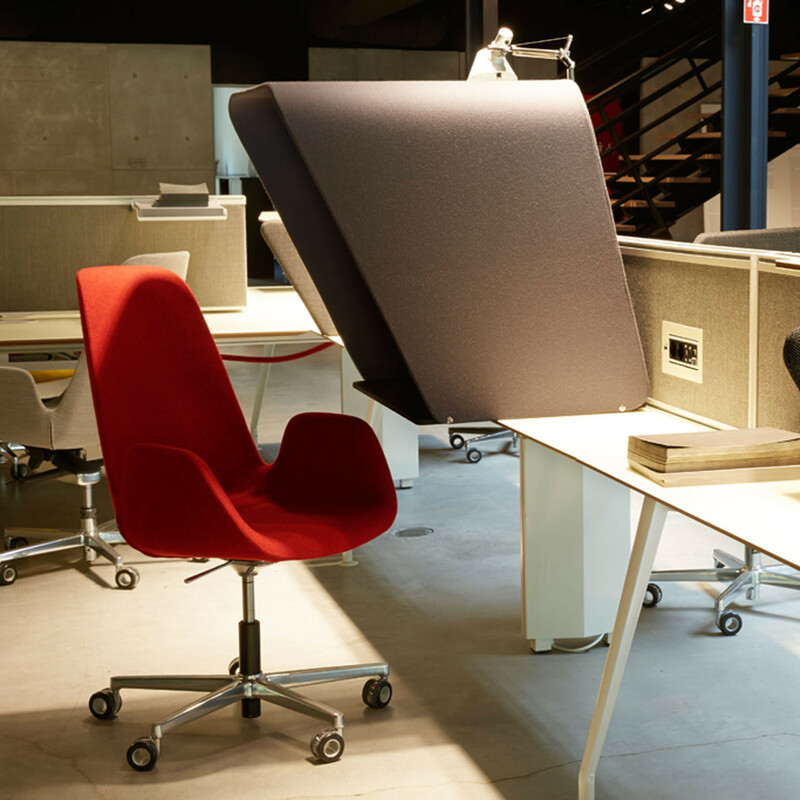 Cap minimises sound entering the booth inside thanks to its special textile cover made of acoustic material. 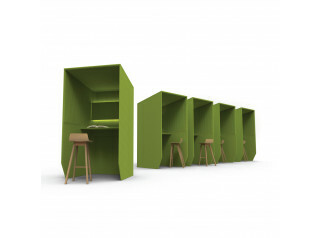 Versatile, Cap Private Workbooth works as a standalone unit which can be used as a hotdesking environment in an open plan office. 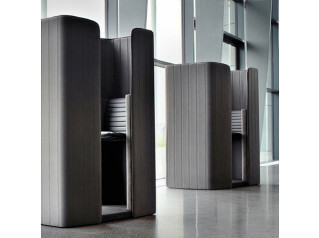 Alternatively, Cap can simple be used as an acoustic desk divider, sitting on any tabletop, ready to provide privacy and an opportunity for concentration amidst the hubbub and chitchat of a noisy open plan office environment. 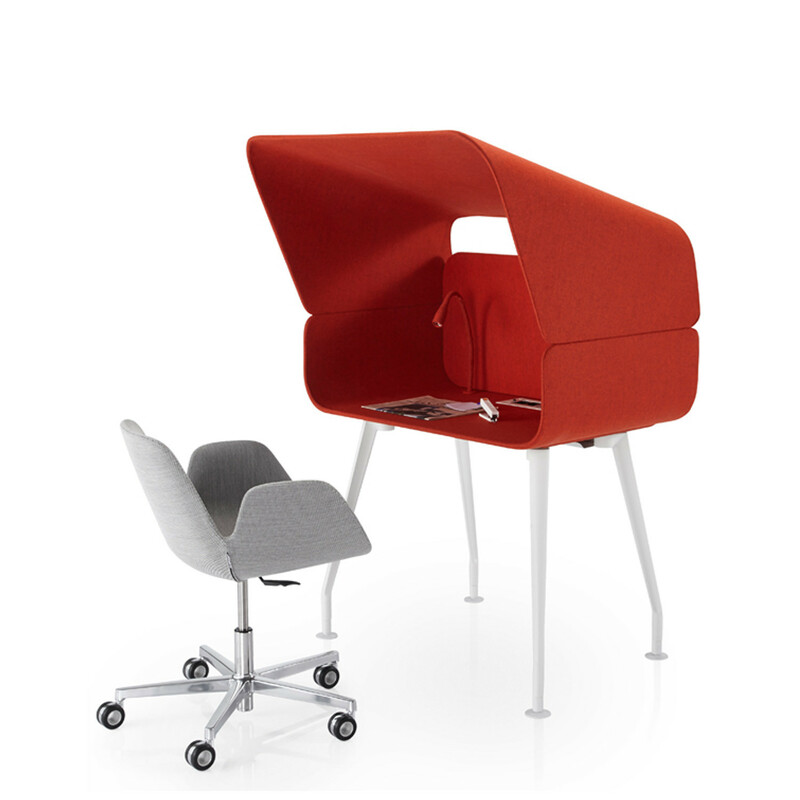 A private workstation - a hood for a desk. You've got the right set up*, now you just need to Cap it all off. 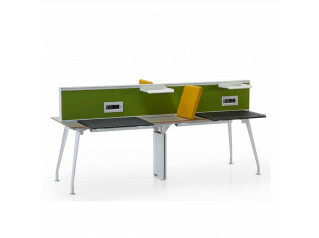 *If you haven't got the right set up yet please give us a call! See also Borges Operation Desk. You are requesting a price for the "Cap Private Workbooth"
To create a new project and add "Cap Private Workbooth" to it please click the button below. To add "Cap Private Workbooth" to an existing project please select below.